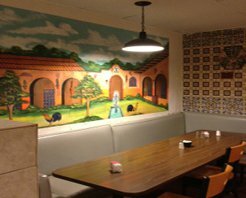 Los Dos Amigos serves authentic Mexican food in Norman. 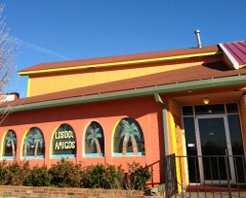 Whether you're craving cheese enchiladas, tamales or healthy grilled chicken, head to Los Dos Amigos for lunch or dinner seven days a week. 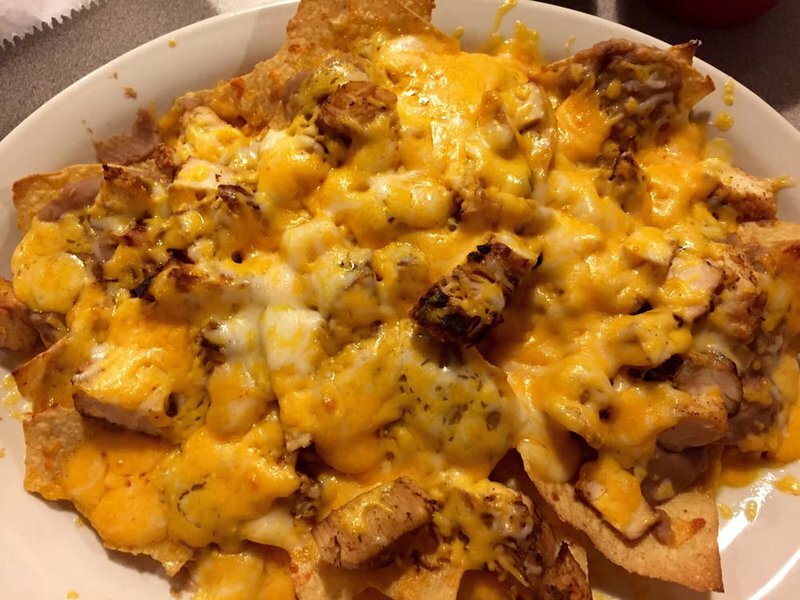 Each meal begins with a complimentary order of warm chips, queso and salsa. 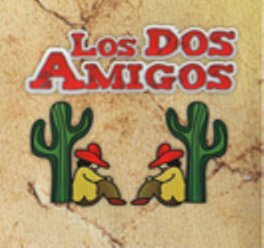 Spice up your salsa with one of Los Dos Amigo's extensive hot sauces including red, tomatillo and habanero. 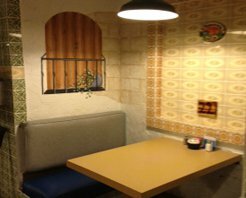 Go with a friend and order the fajita dinner, which is big enough for two. 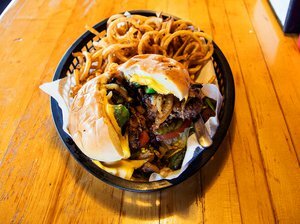 It comes with delicious peppers, onions and your choice of steak or chicken.